"Creatively I was itching to do something else." We talked fashion and her new show on The CW. The summer shoe your wardrobe is missing. Take a closer look at this one. You've definitely heard of her. In case you don't want to go all-out. Her look is so wearable. 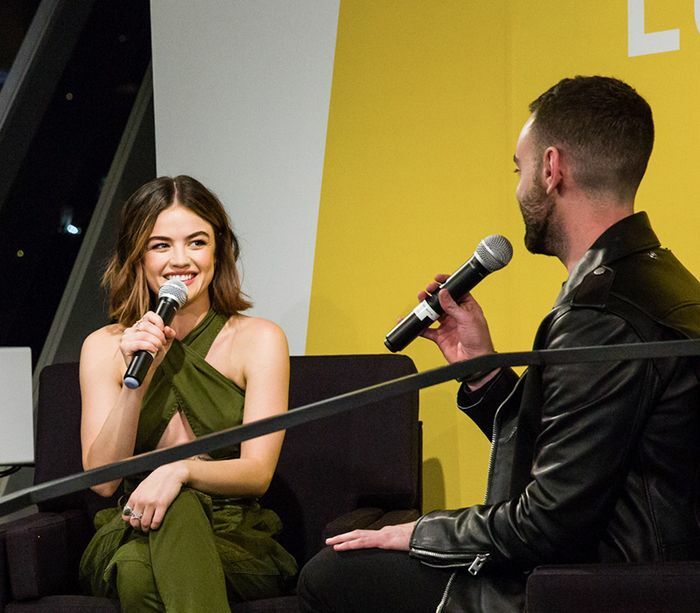 Lucy Hale shows us how to style it.